Chelsea PTO Repair. | Chelsea PTO › Chelsea Power Take Off Parts. New, Used & Rebuilt. Chelsea PTO › Chelsea Power Take Off Parts. New, Used & Rebuilt. 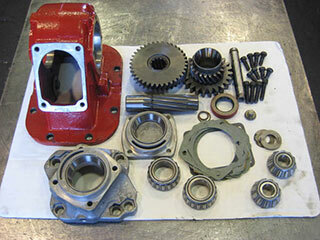 Chelsea PTOs and Chelsea PTO Parts, Sales, Repair and Rebuilding Services From The Discount Chelsea PTO Warehouse. Wholesale Drivetrain. © 2013 Chelsea PTO › Chelsea Power Take Off Parts. New, Used & Rebuilt.